If you have only thought of dandelion as a scourge in your yard, think again! Dandelion is thought to contain naturally occurring trace amounts of vitamins A, B, C and D along with minerals such as iron, potassium and zinc. For centuries its leaves have been used as a side dish or salad while its flower has been used to make wine. Native Americans used dandelion roots and leaves to support kidney and stomach health. Today dandelion is praised for its ability to promote good health. Gets to work fast: Liquid extracts work faster and more completely than other forms of supplementation. There are no pills to swallow, no herbs to press, or tea to steep. Plus, liquid nutrients are absorbed quickly so they get to work right away. What's more, liquid extracts preserve active constituents and have a very long shelf life. They are also the ultimate in convenience-just add them to water, tea or juice and enjoy a tasty, nutritious boost at home, work or on-the-go. 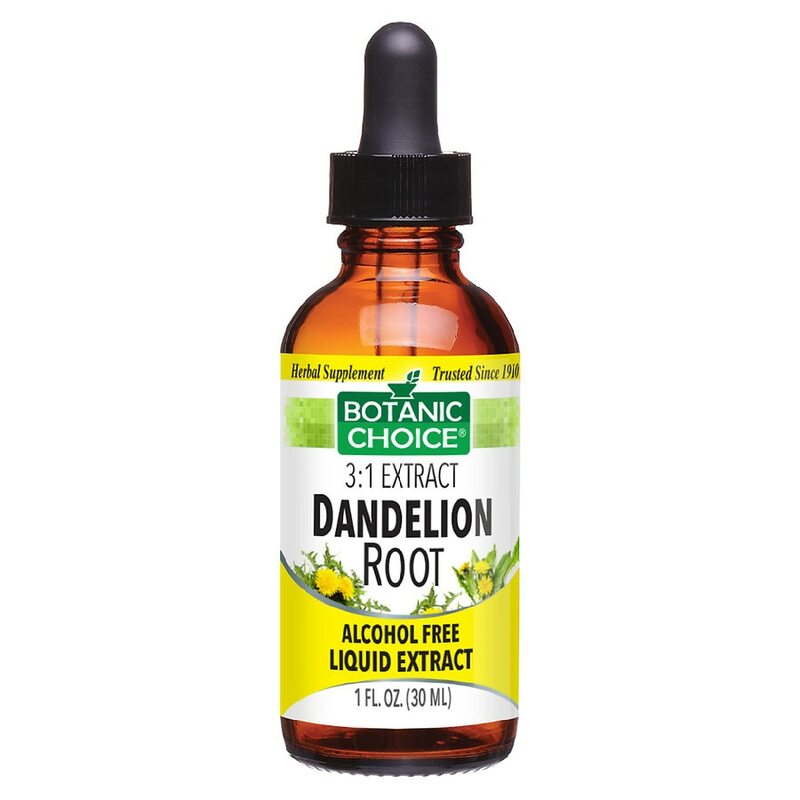 Our dandelion root liquid extract is packaged in a brown, light-resistant bottle with easy-to-use dropper. Support your life the healthy way with dandelion root liquid extract. As a dietary supplement, take 1-2 mL 3 times a day, in a small amount of water. © 2011 Indiana Botanic Gardens, Inc.